The basement in your home can present several challenges when it comes to floor coverings. 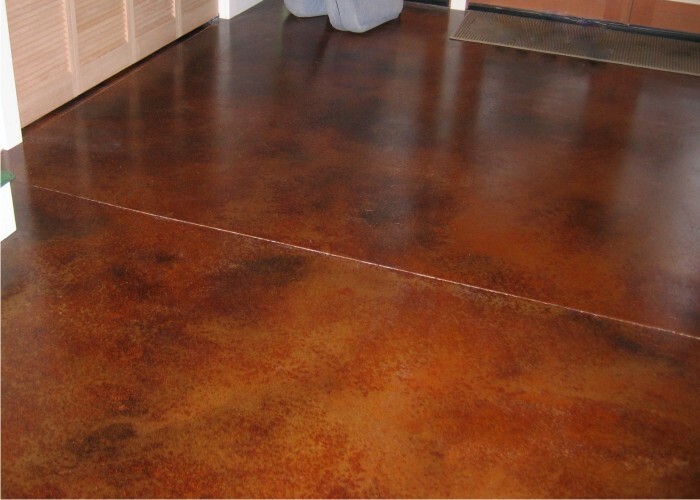 Because it sits below grade, the concrete is subject to environmental conditions which will likely lead to high levels of moisture. 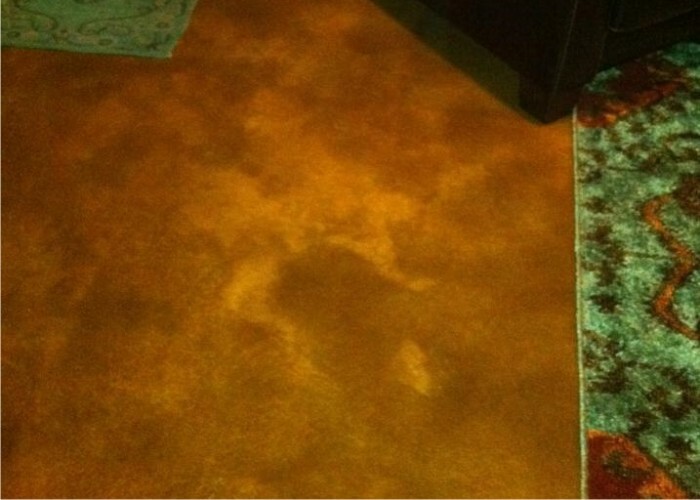 This damp setting can wreak havoc on carpeting, laminate or wood flooring and even tile. Very often it leads to mold and mildew entrapment under or within these coverings that not only destroy your investment, but can also cause serious health issues. 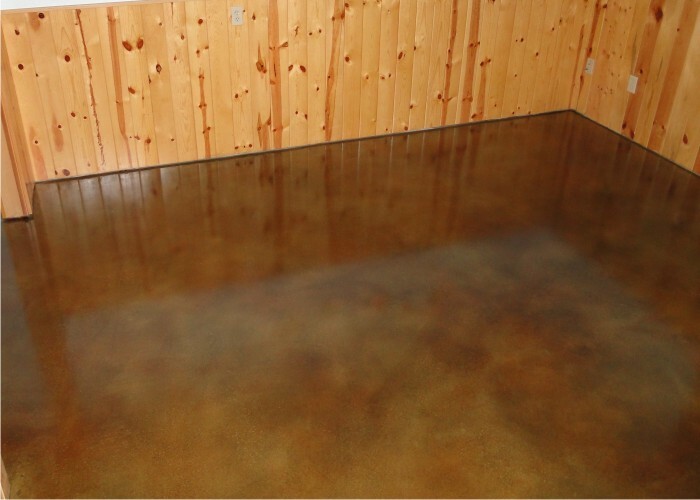 A better and longer lasting solution is to have a professionally installed custom concrete coating applied by Bach Custom Coatings; One that becomes a part of your concrete slab rather than simply covering it up. 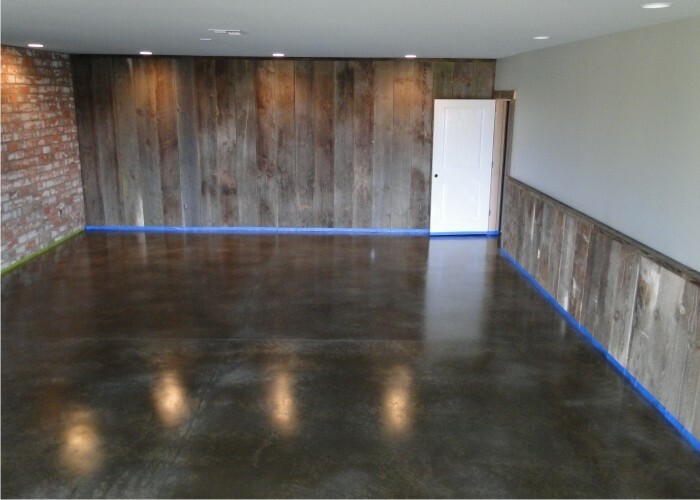 Another consideration when choosing a finish for your basement floor is the available head room you have. Many times your basement will not provide the same amount of overall height that other rooms in your house will. Adding carpet, tile or wood flooring will further reduce this clearance by a considerable amount. 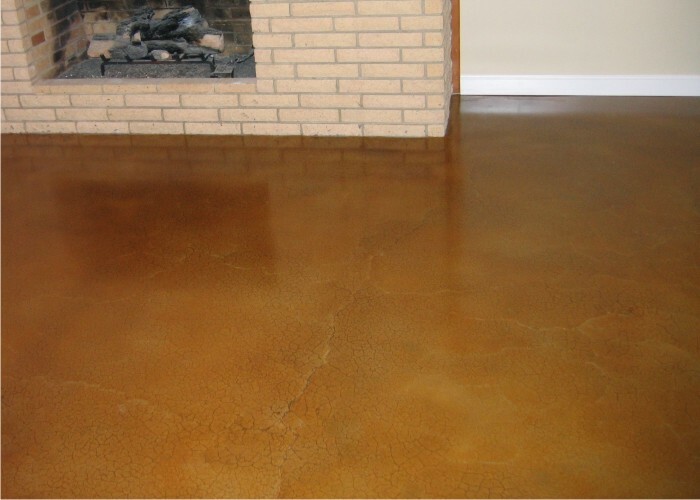 Our basement concrete coatings are a great alternative to these others and let you save that valuable head room. 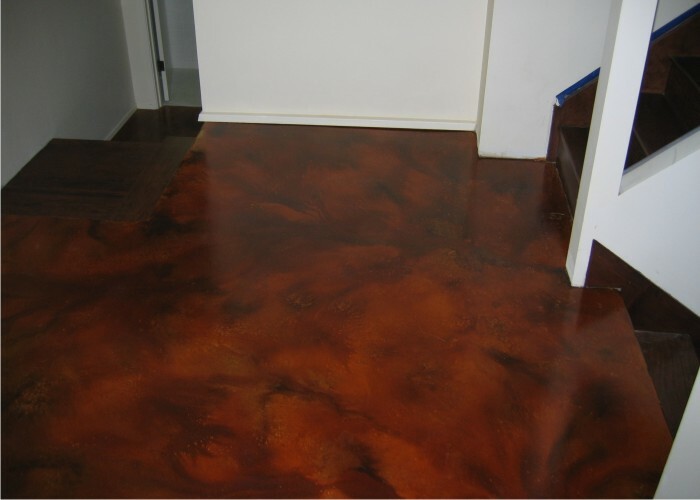 Acid Stains and Water Stains are one of the more popular choices for residential basement floors. By layering multiple colors, from earth tones to exotics, we can achieve a variegated or mottled effect that will give you a truly unique design. 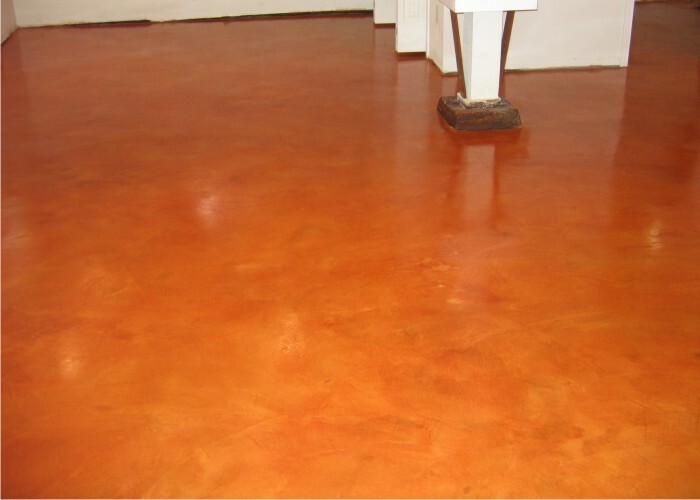 Couple this with the variety of sealers we have available and you’ll have a floor that’s personalized and is guaranteed not to be duplicated by your neighbors. 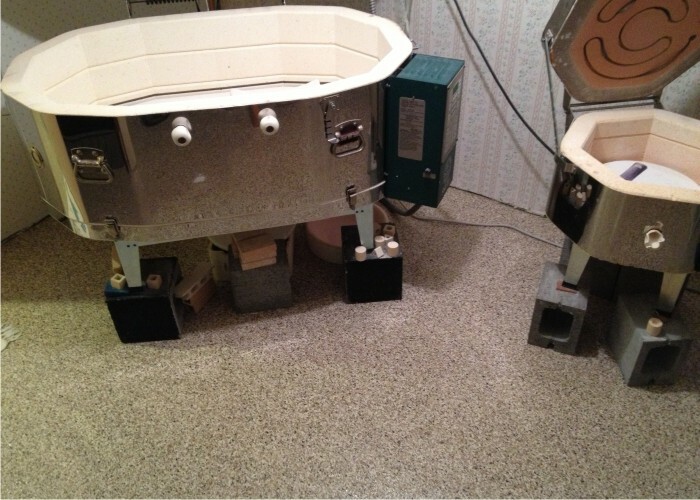 Other options for your basement floor are single color epoxies, colored quartz, metallic effects systems and the very popular and decorative “Granite Flake” system in which multiple colored chips are broadcast into the custom concrete coating to create a terrazzo or liquid granite type of look. Rest assured, whatever the look you’re going for, we can offer solutions that will provide you with a beautiful, long lasting floor and one that won’t present the same replacement problems associated with carpet or other traditional coverings.